Have you ever spent 10 minutes looking for your reading glasses, and they were on the top of your head? Or, have you walked into a room and forgotten why you went there? Most people, even younger ones, have had these experiences but when should such instances be something of concern? What are the normal signs of aging? Is there anything you can do to maintain your brain health as you age? 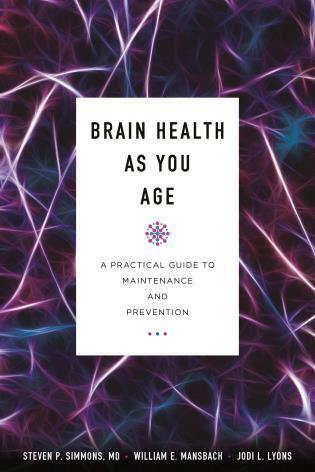 Brain Health as Your Ageprovides useful, achievable actions you can take to reduce your risk of brain function decline, accurate information about identifying problems, and real solutions. 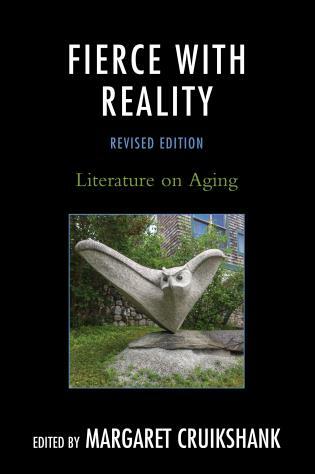 The authors offer useful anecdotes and scientifically validated information -- important tools in separating myth from reality. 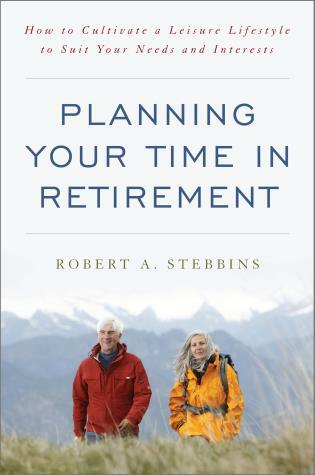 The authors separate fact from fiction to ensure that recommendations are evidence-based, practical, useful, achievable, and measurable. William E. Mansbach, PhD, is the founder and chief executive officer of Mansbach Health Tools LLC, which supports the BCAT® Research Center. He is also the chief executive officer and president of CounterPoint Health Services, a multidisciplinary behavioral health-care company specializing in geriatrics. For many years, he was the chief operating officer of the largest geriatric behavioral health-care company in the United States specializing in long-term care. 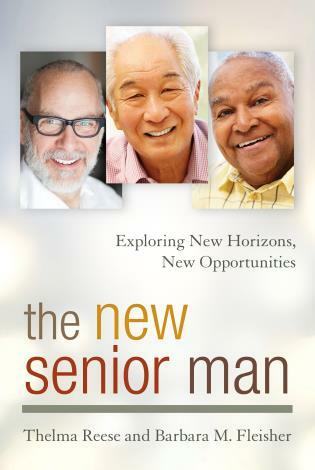 Prior to this, he was cofounder and chief executive officer of Comprehensive Geriatric Services, a Maryland-based company providing mental health services to residents in long-term care settings. 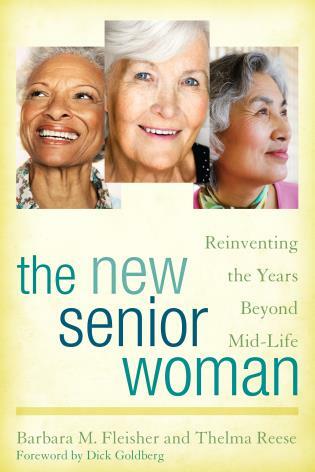 Mansbach has an international reputation as a researcher, clinician, and consultant in the aging field. 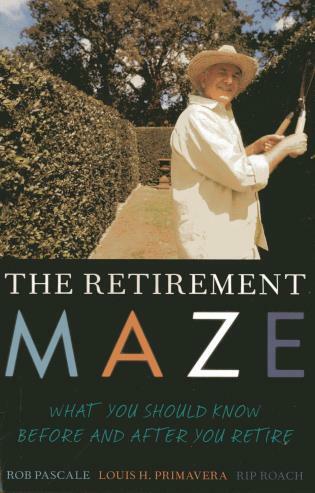 He has been a pioneer in the development of memory clinics, and is the creator of the BCAT® system, an integrated approach of cognitive tests, interventions, and dementia prevention programs. Steven P. Simmons, MD, is a board-certified internist. In 1996 Dr. Simmons was selected by his peers to receive the Dr. Annie Yee Johnson Memorial Award for compassion and professionalism. He spent twelve years working in primary and urgent care at Kaiser Permanente before joining DocTalker in 2008, where he has been spearheading the practice's house call program. He is a member of the American Geriatric Society and the Academy of Home Care Physicians, and he presents frequently on providing medical care to the homebound through house calls. Jodi Lyons is an eldercare expert who helps older adults and those with special needs find the care they need throughout the country. An ardent patient advocate, Ms. Lyons helps people navigate the complicated, often convoluted system, identify what they need, and learn how to create an action plan. With more than twenty years' experience in the nonprofit health-care arena, she has been a leader in national and international organizations representing health-care and long-term care service providers. She was on the Executive Committee of the Alzheimer's Association/National Capital Area and an Alzheimer's Association Ambassador to Capitol Hill. Lyons is a writer for and industry advisor to Telemedicine Magazine. 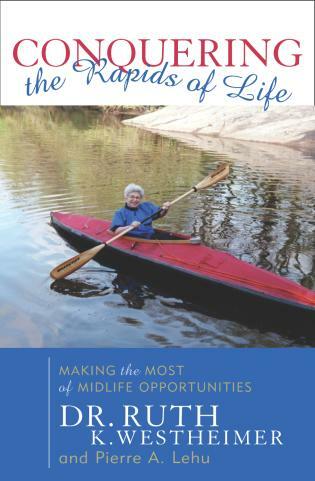 She also wrote the award-winning book The Smart Person's Guide to Eldercare to empower and educate consumers, to make sense of a complex system, and to highlight some of the humor that can be found even in the most challenging times as we grow older. Chapter 1: Why Do We Care About Brain Health? Chapter 2: What Is Your Brain, and How Does It Work? 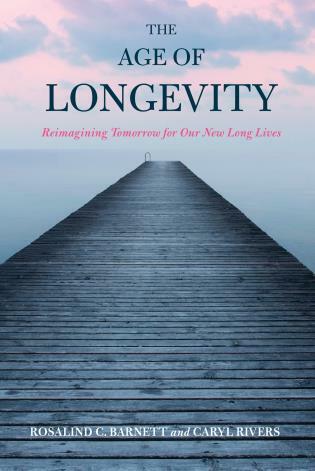 Starred Review: Changes in brain function are an inevitable part of the aging process, but what is normal and what signals a problem? 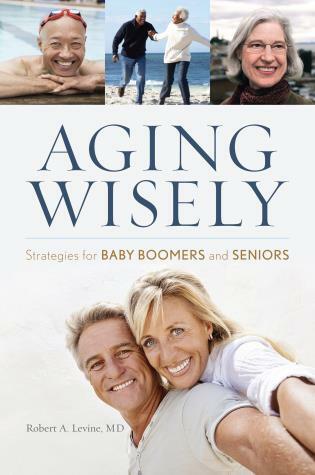 Internist Simmons, neuropsychologist William E. Mansbach, and eldercare expert Jodi Lyons provide a wealth of information, beginning with a brief overview of the brain's anatomy and physiology, followed by a discussion of both normal and abnormal aging signs. Delirium, different types of dementia, diagnosis and treatment options, along with case histories provide readers with facts that are easy to understand. They also detail methods for lowering the risk of cognitive decline with diet, exercise, and proper health care. 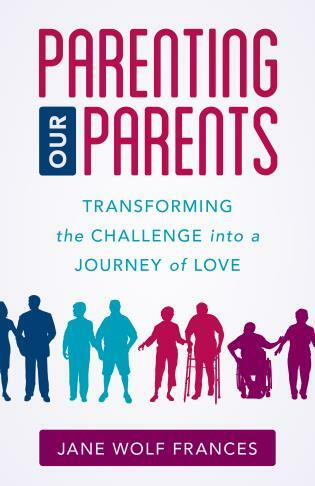 Chapters on managing expectations, caregiving, and sexuality, in addition to a glossary and reading list, provide further helpful material. 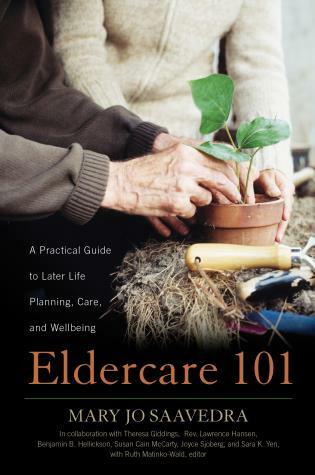 An excellent resource for public and consumer health libraries as well as for caregivers. Since we are all living longer, it’s time for us to pay as much attention to our brains as we do to our bodies. Brain Health as You Age is a perfect first step. 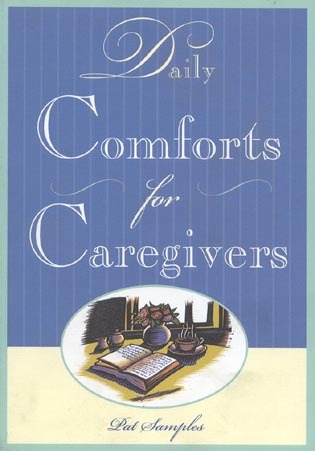 It’s a concise and practical guide to knowing the essentials of what can both harm and help this most precious organ. We have all had those moments where we walk into another room and forget why we are there. 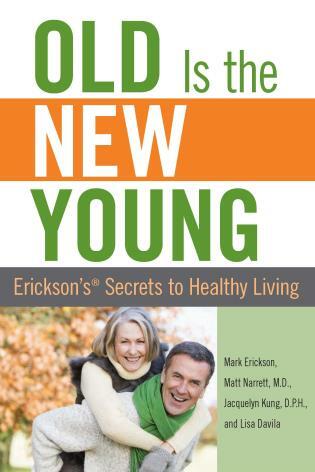 Readers both young and old will find useful information backed up by scientific evidence to learn the best ways to reduce brain function decline. 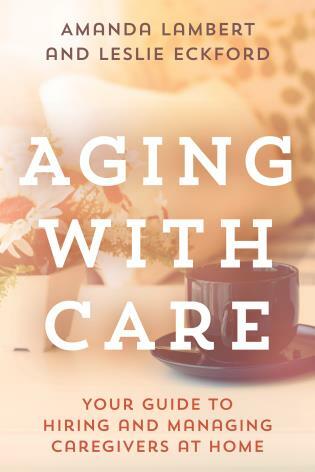 Written by a world-renowned cognitive specialist, an extraordinary house call physician, and an award-winning author on eldercare issues, this book addresses both normal and abnormal decline and best practices for addressing both. Brain health, cognitive impairment, and mood disorders are serious issues. 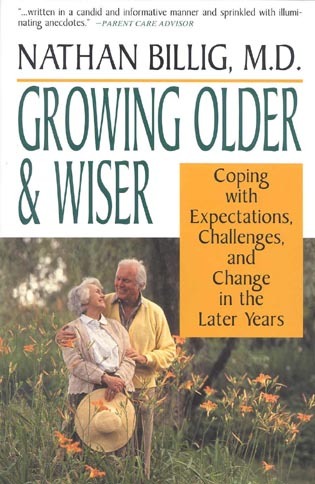 This book is an accessible starting point for understanding healthy brain aging and when to seek help. 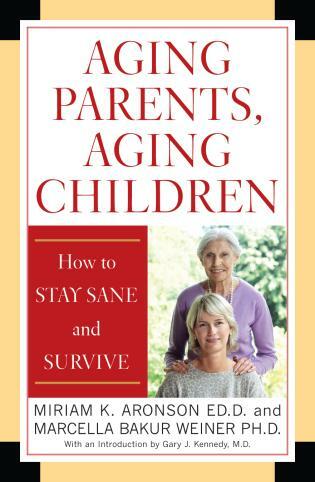 It’s never too soon to start preventing cognitive decline, or understanding it once it’s begun, and this book offers the perfect entry point for readers young and old.